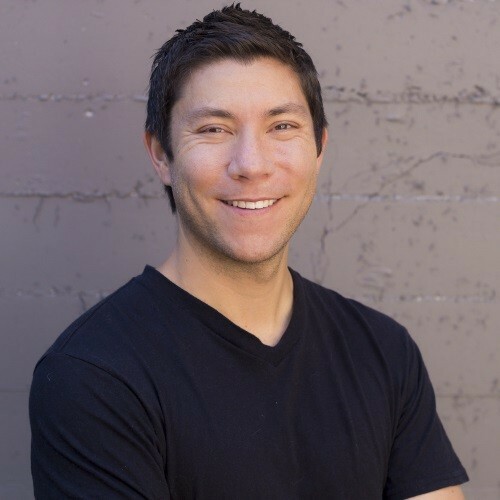 I am a 3x entrepreneur, most recently as co-founder and CEO of Iron.io where we grew a multi-million dollar ARR business helping pioneer serverless computing including some of the earliest usages of the term "serverless" in 2010. Sorry for that. We sold the company in 2017 and joined Oracle. I am now Vice President of Serverless at Oracle, currently leading The Fn Project, open source serverless FaaS platform and orchestration.